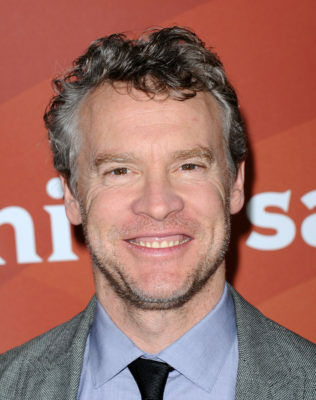 Tate Donovan is coming to Amazon. Entertainment Weekly reports the actor will star in season two of The Man in the High Castle. The new season of The Man in the High Castle is expected to premiere on Amazon later this year. What do you think? Have you seen The Man in the High Castle? Are you excited for season two?